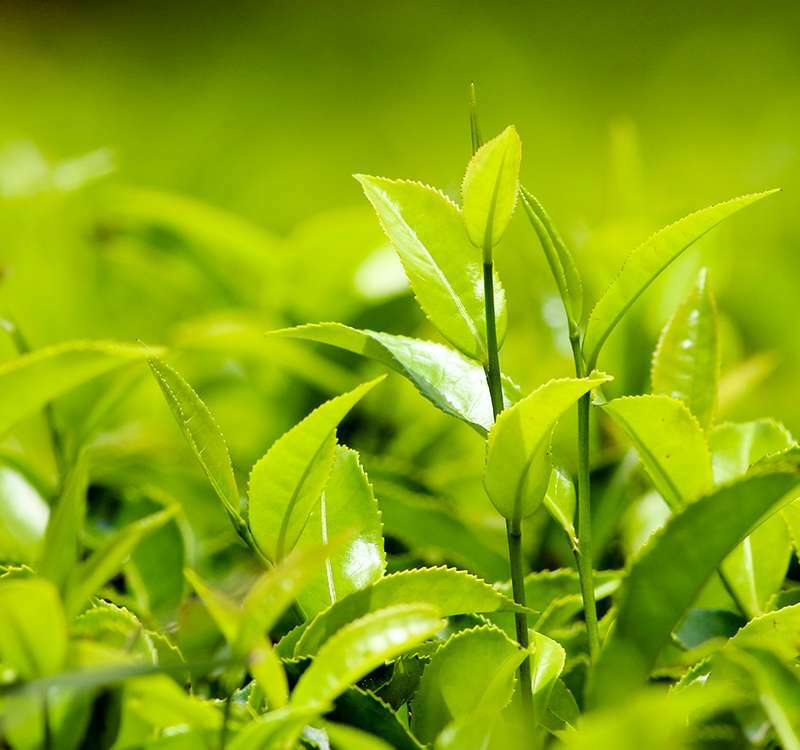 Bogawantalawa Tea Estates makes it a priority to ensure that the entire chain meets the highest international standards be it processes, eco-friendly practices, food hygiene, ethical principals or origin traceability. We have also been certified by the Rainforest Alliance, USDA (organic) and the Sri Lanka Carbon Fund. Helping us lay claim to be the best tea brand in Sri Lanka, the numerous awards and certifications we have garnered bear testament to this continued commitment to excellence. British Retail Consortium (BRC) Global Standard for Food Safety. © Copyright 2019 Bogawantalawa Tea Estates Plc.